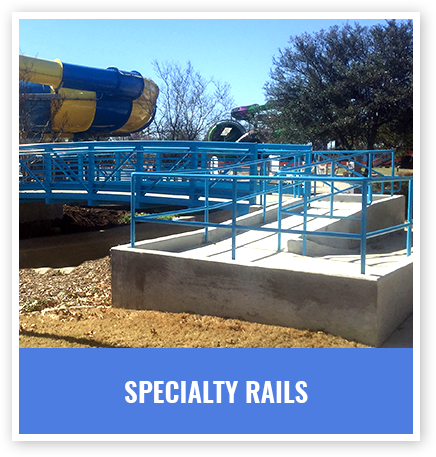 Larwel Industries is a leading steel fabrication company in DFW, TX, and a recognized supplier of fabricated steel products for the Texas Department of Transportation. For over 40 years, we have been forging our brand promise of timeliness and quality into every product. 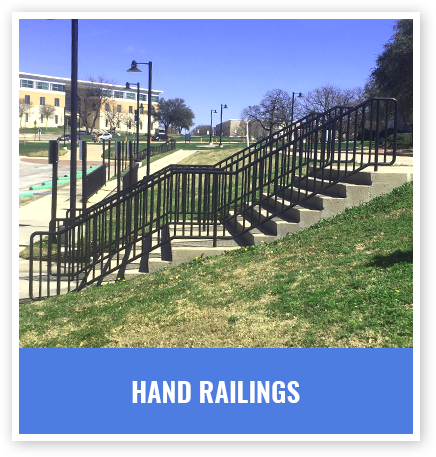 We take great pride in providing superior quality in steel products and steel fabrication services like pedestrian bridges, pedestrian hand railings, traffic and highway railings, walk bridges and more – which are delivered in a timely fashion at reasonable prices. You can rest easy knowing your products are built by steel fabricators with AISC certification. We are also a Certified Welding Fabricator (CWF). Your products are carefully crafted in our 12,000 sq. ft. facility in Roanoke, Texas, which is built to carry out various steel and metal fabrication processes. 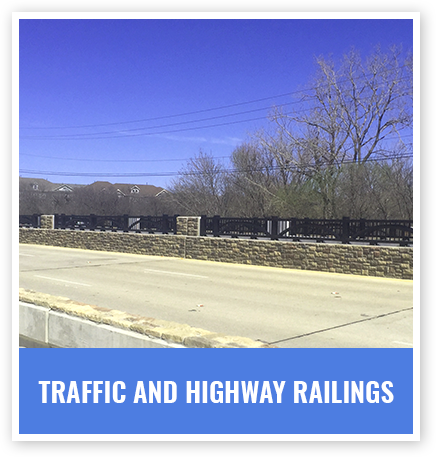 Larwel Industries has been in the steel and metal fabrication business for more than 40 years and has earned its way through quality and timeliness to become a recognized supplier of the Texas Department of Transportation (TXDOT).